March 30, 2016 - Hi there! 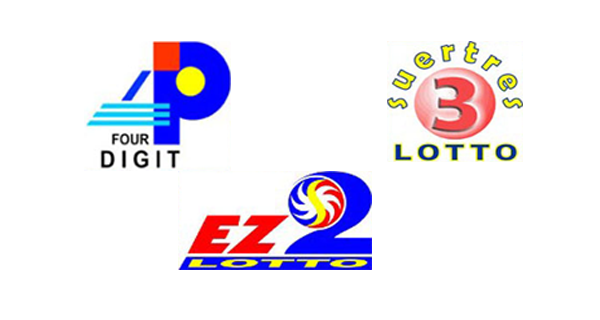 The PCSO 4Digit, EZ2 and SUERTRES results for Wednesday can be viewed here. Double-check your lotto tickets for the lucky numbers. We hope there are more winners today!